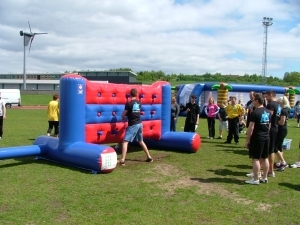 Here at Team Building Event Days, we have over 50 years worth of experience in planning, creating, organising and delivering the best, fun, active, strategical team building and event days for all types of private and corporate company days all across the United Kingdom and Europe, We work with some of the largest and smallest companies around to deliver a great events. 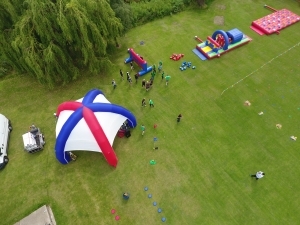 Here at Team Building Event Days, we know how important it is to deliver a meaningful and memorable Corporate Team Building Event or Activity for all involved. 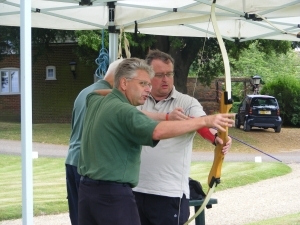 We have Great indoor team building events that are highly engaging and motivational, great for conferences and breaking the ice events. 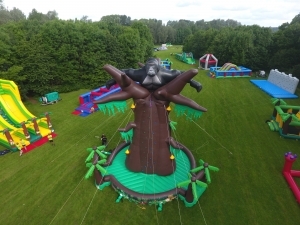 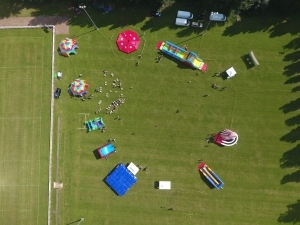 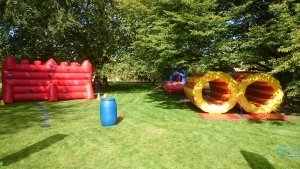 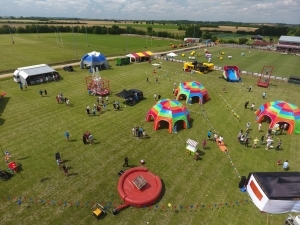 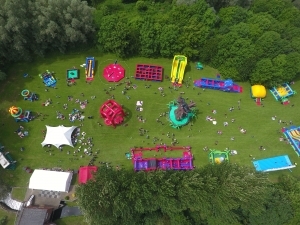 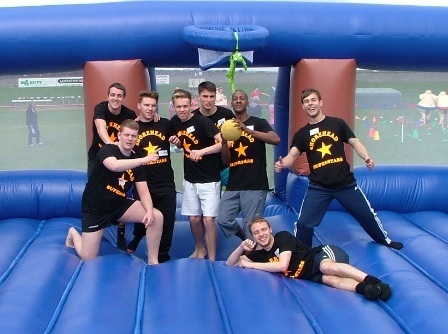 Our Outdoor Team Building Events create the Wow Factor with our massive array of inflatable games and excellent team building challenge games were sure our events are the best on the market. 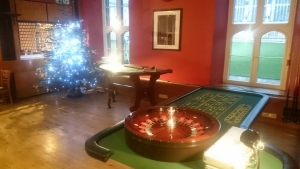 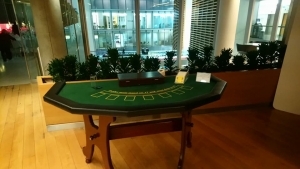 Our Evening team building events are ideal after a great meal to help people get to know each other, more relaxed fun events specifically designed to your requirements for the evening. 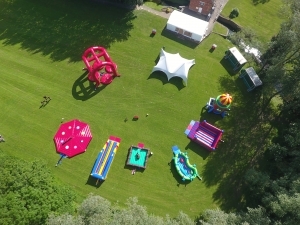 Team Building Event Days is a company with a reputation for consistent innovation at the highest level of activity.